Mortal Kombat 11 Jax Ending: What's the Fuss About? 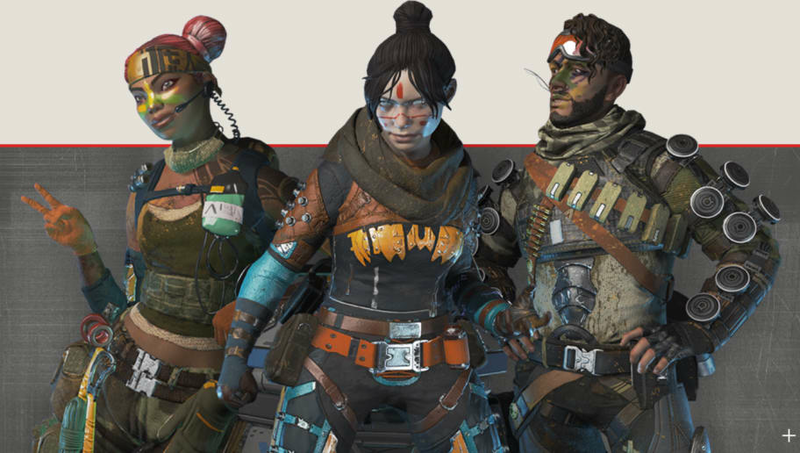 ​Apex Legends update 1.05 went live Tuesday with multiple changes. Not only was the Season 1 Battle Pass introduced, but other major changes were listed in the patch notes. Here are the three biggest changes form the update. Bangalore, for example, was balanced out a bit in the new patch. Her Double Time movement bonus was reduced to 30 percent instead of 40 percent. Caustic was buffed a little, with cooldowns being reduced for some of his abilities. PC players can now report players for cheating or for abuse. "Players can now report cheaters they encounter in-game and it’ll be sent directly to Easy Anti-Cheat. You can do this from either the spectate view after dying or when looking at your team’s Banner Cards in the Squad tab," the post read. Respawn also mentioned as the patch notes were posted, almost 500,000 were already banned. For console players, an option to report people for abuse was added. They can report others through the spectator view after dying. Octane is the biggest change to happen in the newest patch. He's a new Legend that boasts another unique kit. He can run fast at the cost of his own health, and place Launch Pads on the ground for him and his teammates to reach new heights. His addition to the game is refreshing, and makes the game's cast a reason for players to keep coming back.